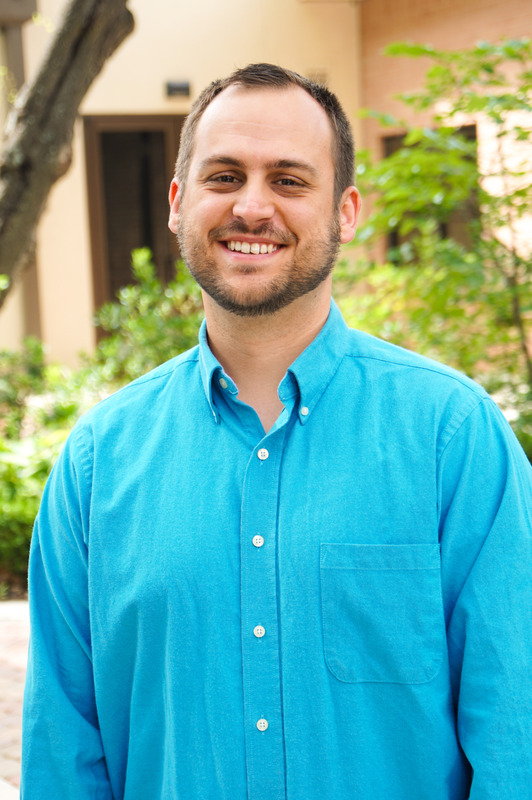 Patrick grew up in Houston, Texas and began his relationship with Jesus while attending VBS in first grade. He began working as an intern with the Children’s Ministry at Houston’s First Baptist Church and served in several different roles in the Children’s ministry for almost nine years.  He joined the Oakwood team in May 2017 as the Children’s Director. Patrick married his wife, Katie, in January of 2016. Patrick is a fan of all things Batman. He also enjoys fishing and spending time outdoors. Patrick and Katie can be seen either playing different games together or at a local thrift store looking for their new project or treasure.